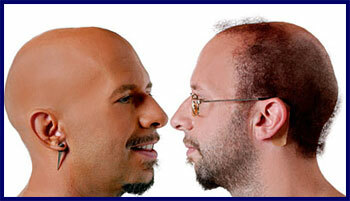 Why it’s Neil Strauss AKA “Style”, the self-proclaimed “world’s most legendary pick-up artist”!!! Oh yeah… fix your Myspace account you lying little fucker… “33 years old“, yeah, that’s the ticket! He looked older than 40, 5 years ago.